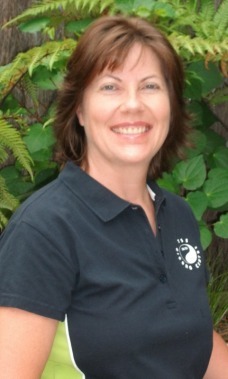 Jennifer began training in Wild Goose Qigong and Watsu aquatic bodywork in 2002. At the time she had over 10 years experience working as a recreation therapist in a physical rehabilitation hospital, community settings, and teaching at tertiary level. Her desire to help people help themselves using their leisure interests as motivation had her focus on adapted aquatics, gardening, and community reintegration. She had studied tai chi at The Peaceful Dragon briefly before moving to New Zealand in 2000. Her Sifu there taught her how to find a good teacher, a good system and how to calm the mind. After a few years searching she began learning the basic sets within the Tse Qigong Centre syllabus from Svenson Sifu. She immediately noticed a dramatic change in her health as in the past year or so she had been having horrible migraines that lasted up to 5 days and often included visits to the emergency room. Practicing briefly each day after a weekend course has meant that there have been no ER visits since nor any major headaches. In 2005 she was invited to the annual instructors course in the UK. Ten years later and there have been many more benefits to numerous to list here. 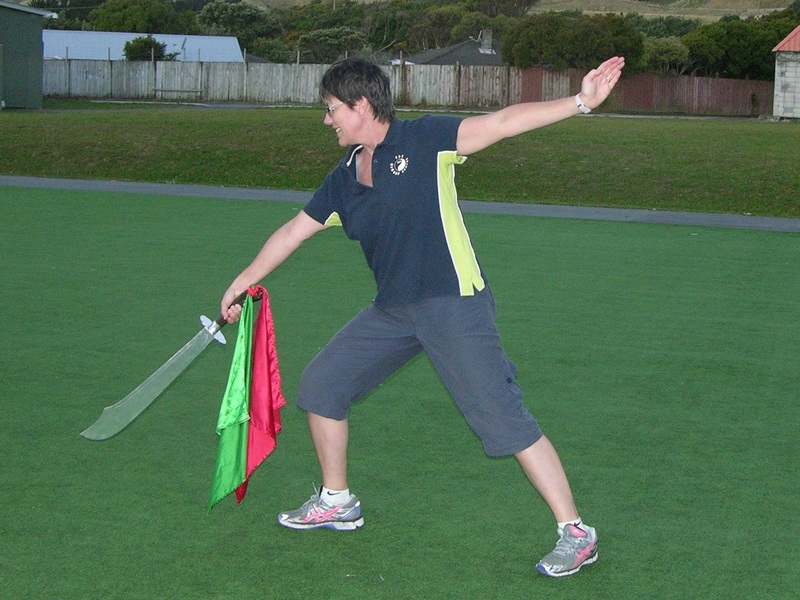 She continues to study and deepen her practice under her Sifu, Belinda Hadfield, and Master Tse who visits New Zealand annually. Jennifer also continues to travel to the UK to study with Master Tse and the many senior instructors within the Tse Qigong Centre. Her Watsu journey began in the US after experiencing Watsu at therapeutic recreation and aquatic therapy conferences. There she had the opportunity to be on the receiving end of this amazing modality. It wasn't until she was in New Zealand that the training opportunities became realistic for her. WABA Instructor, Carolyn Crawford, has provided the bulk of her Watsu instruction. Jennifer is also thankful for the many international instructors who have provided ongoing training here in New Zealand including founder and father of Watsu, Harold Dull in 2005. Ultimately it was her desire to share the benefits of these skills that has led Jennifer to be an instructor of Qigong and a registered practitioner of Watsu. The Wild Goose Qigong system provides her with an ongoing connection with nature while at the same time fostering self-healing and mental well-being. Watsu is the "ultimate relaxation" she says. It provides that extra help to let go and "reboot" the body in a very "yummy" way. Becoming an Authorised Instructor of the Tse Qigong Centre in 2005 and a Registered Watsu Practitioner in 2006. 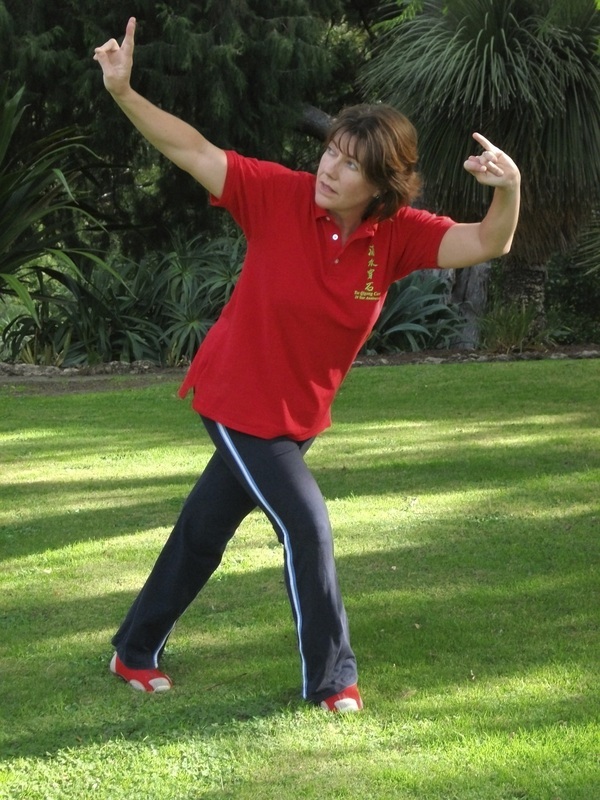 She teaches weekly Qigong classes in Hawke's Bay and provides aquatic bodywork from her Watsu pool in Napier.